So what do you do when it rains all day and the roads are their worst-wet and a messy-lot and its terribly hard to walk in your fancy shoes? Stay home...right? No, thats not what you do. You just buy the right footwear. Simple. 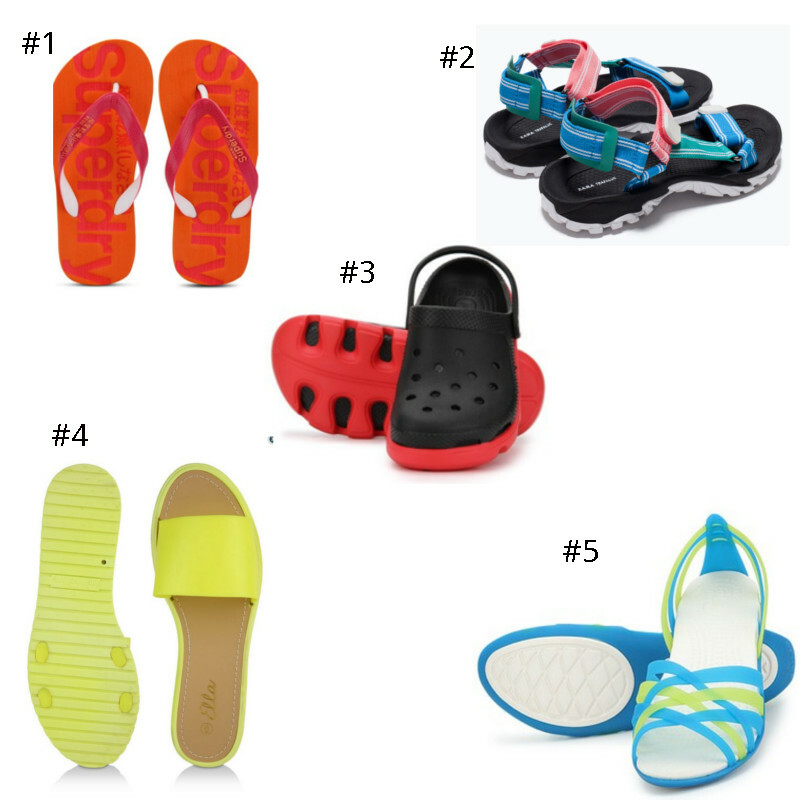 Footwear that is bright and cheerful to take you through the (sometimes depressing) monsoons. But more importantly, footwear that keeps you from slipping on the wet roads, cover your feet from the dirty clogged water and most important, something that is comfortable and fun to walk and take you through this difficult season.